Bashar Assaf is a Lebanese fashion designer currently based in Beirut. The signature behind his label is its ability to challenge the female body with brave geometry complimented with sensibility to material and craftsmanship. His tendency to accentuate the female form was instilled during Bashar’s days living in Jeddah (KSA) where women’s garments lack definition of the female form. 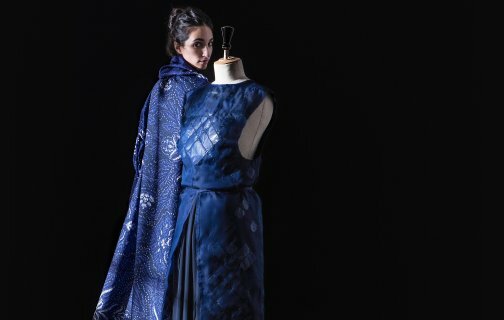 Returning to Beirut, Bashar studied at Esmod fashion school where he was able to develop his skills and expertise while continuing his personal work.